This is a terrible subject and there are no easy answers or guaranteed solutions. Some dogs are submissive and seem to invite attack, so all I can do here is offer a few good things you might try in order to save your dog. Most of them work, most of the time, but if the attacker ignores your efforts you need to be willing to do more to save your dog. If you prefer to carry a stick, it should be at least 30 inches (about 75 cm) in length. A stick is only going to be helpful when you are approached by the dog and have time to react—anyone who has seen their dog attacked by another knows that there is not always time for this to even work. 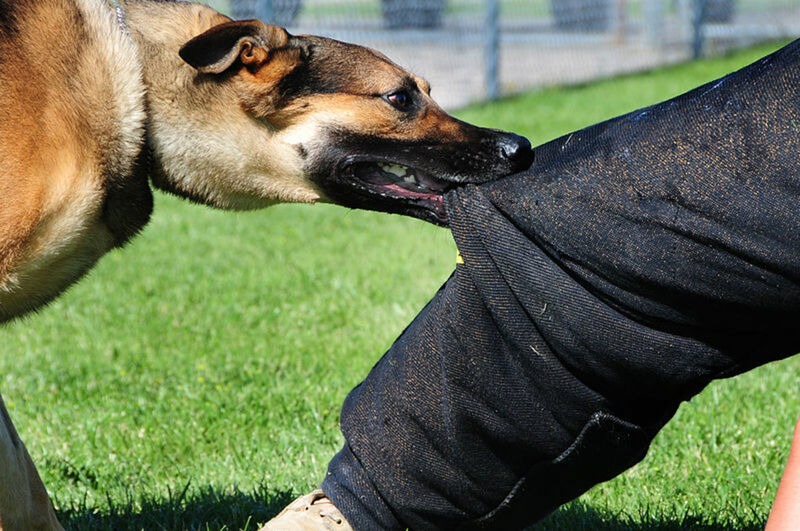 Stand in front of your dog and challenge the attacker. Raise the stick up in a threatening manner (some dogs are afraid of being hit, some will see you as a taller force to overcome and be afraid of challenging you). Some walkers recommend you put the stick out in front of you to keep the dog at bay. 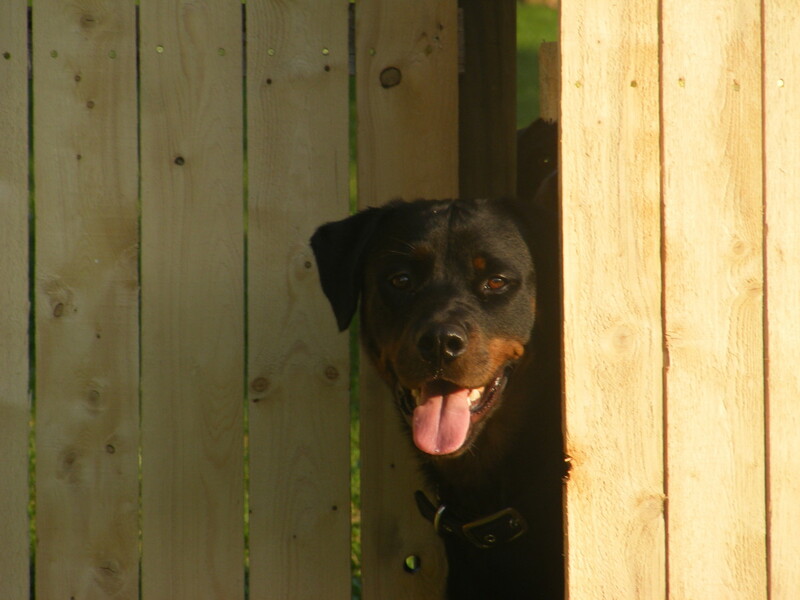 Use a firm training voice and tell the dog “NO”, “HOME”, “LEAVE IT”, or whatever else comes to mind. I have seen some dog walkers carry larger sticks, like a hockey stick, and as long as the walker is able to use it correctly the larger stick may be helpful. Unfortunately a stick is kind of awkward when walking some dogs and when training others; it is likely to be left at home. It definitely will do no good if not carried. Some writers have also suggested that you can use the stick to pry open the attackers jaws if he has bitten down on your dog. This is a terrible reason to carry a stick. 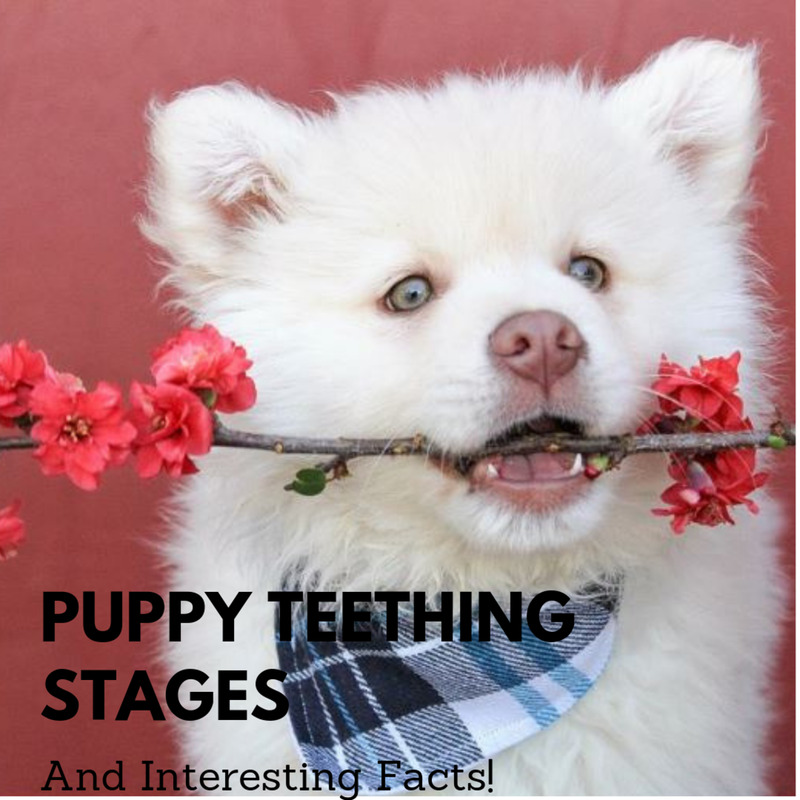 Other methods are more effective, and by the time the dog decides to release his bite it may be too late for your smaller dog. In my opinion this is a lot better than carrying a stick. A baton is lighter, can be attached to a belt, even if in the hand is less trouble to carry every day, and when extended will do the job to keep a larger dog at bay. The police baton I carry is made up of a hard material that works as well as any hardwood. A stick or baton work best if you lift it up or shove it in the face of the attacking dog and cause them to back down and walk away. 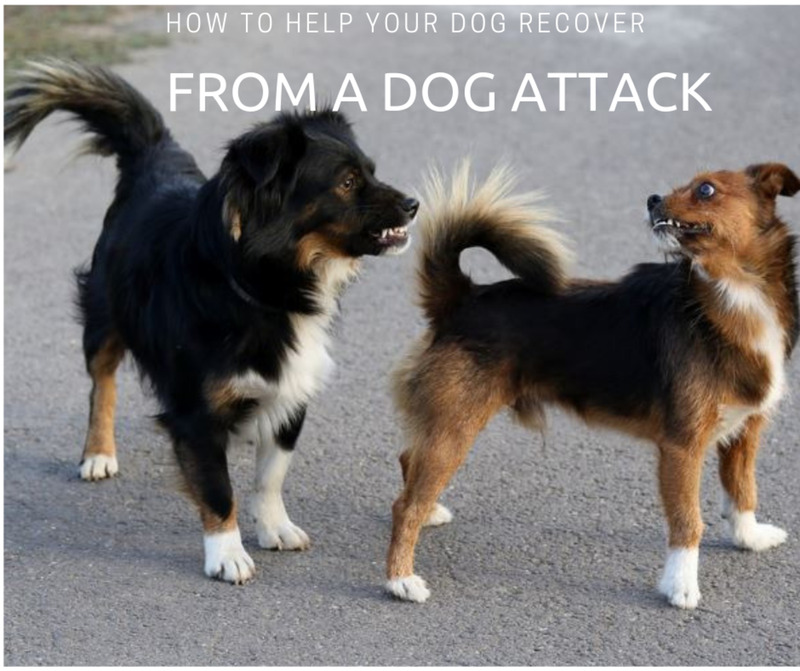 If the dog goes right around you, and despite your best efforts attacks your dog, there are a few things you can do to separate the dogs. None of them are without risk since dogs that are on the attack often do not even know who or what they are biting. Do not try to reach into the middle of the fight and pull the dog back by his collar. That is almost definitely going to get you bitten. YOU CAN NOT HELP YOUR DOG IF YOUR ARE BLEEDING. But what happens if the dog has clamped down on your dog and there is no way to get him to stop? Using your stick or baton to hit the dog will not usually help. Some writers will recommend that you carry a bottle of water to spray in the dog´s face. Seriously? Many large dogs, especially if they have been trained to be pain resistant, will ignore this. 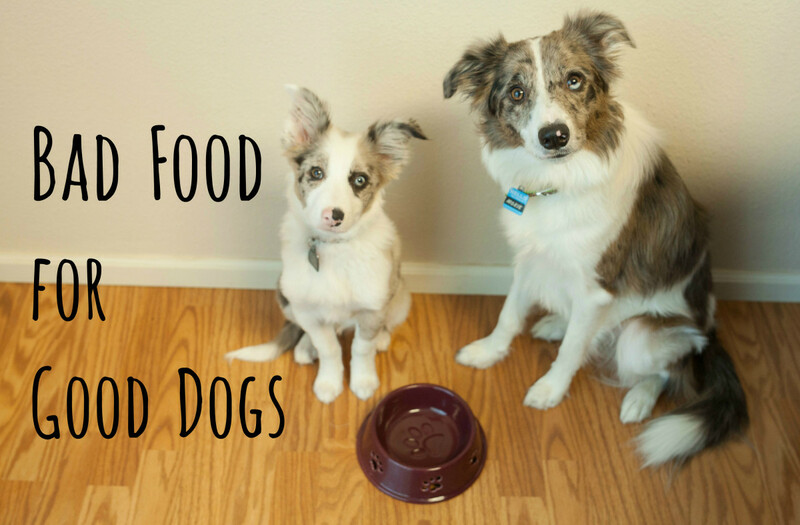 I have also heard of many dog walkers recommending a vinegar and water mixture in a water bottle. A little better, but often not enough. If you have a small dog he might be dead before the attacker even bothers to respond to the vinegar hitting his eyes. If you want to carry a bottle of water, a spray bottle of water mixed with vinegar, or even a noise horn, those methods will help some of the time. If your small dog has an 80 pound dog on top of him, however, and his chest is being crushed, is “sometimes works” good enough for you? I carry a can of strong pepper spray when I am out training dogs on the beach. If one of my students is attacked, especially if the dog jumps around me and latches onto my dog, I do not hesitate to give one or more sprays right in the dogs face. Is it painful to the attacking dog? I have gotten the spray into my own eyes, so I am sure it is. 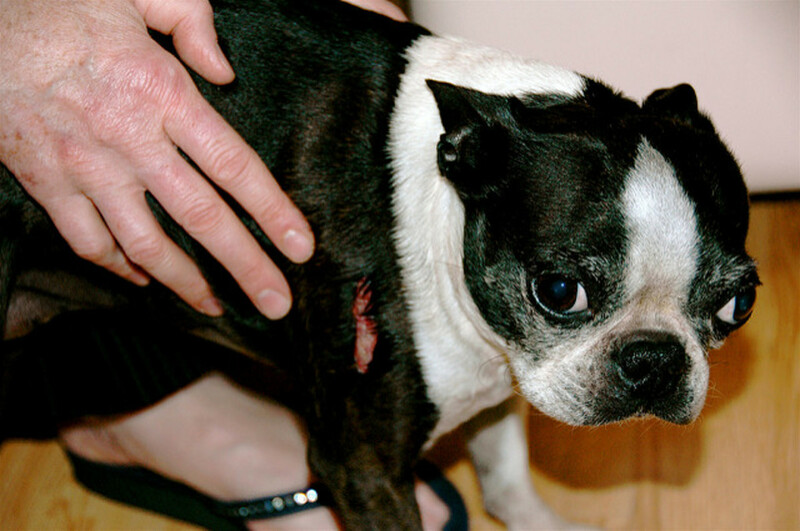 Will it make the owner upset when his dog comes back home with red and swollen eyes? Probably. Those things do not matter to me. What matters is stopping the fight before my dog gets hurt. If the state or country in which you live does not allow you to use pepper spray, there are several options but none of them good. You can make up your own spray but will have to use it in a spray bottle and it will not shoot out like with the commercial sprays (they shoot out a meter or more so allow you to stay back from the attacking dogs face). I have also read others suggesting you carry a small backpack, full of clothes or a thick towel. If the dog starts to go for your dog you can shove it between them and the attacker will latch onto the pack instead of your hands. That is a good suggestion for when it works. I am not much in favor of an air horn. It might work, but if the attacking dog is a Fila, and able to take down a jaguar, air is not much of a deterrent. I think even less of a flashlight, which on a bright beach would have little to no effect. You may not remember all you need to know at the time of the attack. If you recall anything, however, I want to urge you not to scream and make things even worse. 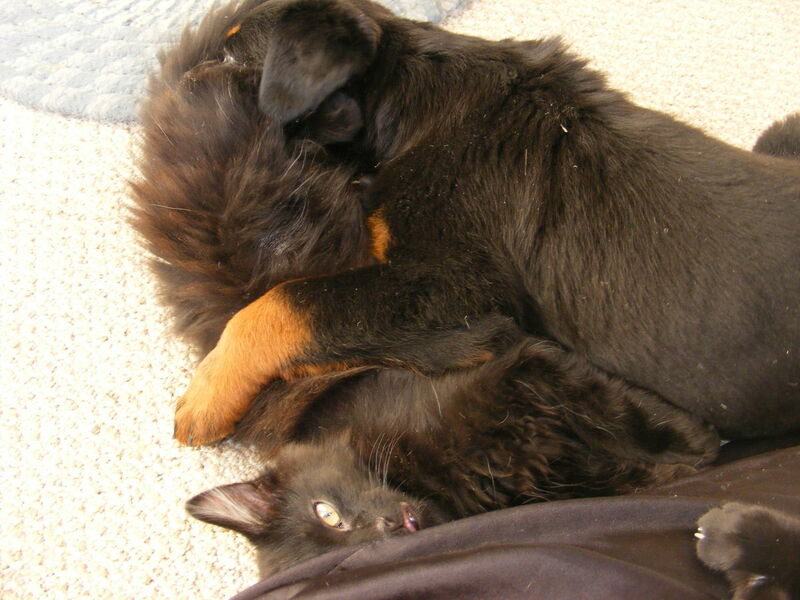 A big dog attacking your smaller pet is a horrible thing to watch. Try to stay calm at the moment when your dog is depending on your actions. After many loose dog attacks, I now carry a pointed stick on walks with my two timid greyhounds. I've had people scold me for carrying a "weapon." What should I tell them? My Bijon Chitzsu was recently killed by a larger off-leash dog. My dog was on leash which was attached to a collar. The dog appeared suddenly, and I had little time to react. My dog pulled herself out of her collar, ran into the woods, was chased, and killed. I feel terrible that I didn’t have time to pick her up. What else could I have done? I am sorry for your loss. I am not sure there was anything else you could have done since your dog slipped out of the collar and ran into the woods. In the future, when you are using a harness, the best thing to do is hold on to your dog and spray the loose dog with pepper spray in the face. A friendly dog will run off quickly. A more aggressive dog will need more, but in my experience, it does work. I have a relatively small, but pretty fast Border Collie. If she were attacked, would it be best to let her run from the attacking dog? I think she would choose to run instead of fighting or rolling over, and I usually walk her in a large park with which she is very familiar. I have an epileptic dog, 10 years old. Almost all the bigger dogs want to harm him, I think they can feel he is sick. What can I do to protect my epileptic dog from my other dogs? These dogs do not even pay attention to me, then go straight for him. 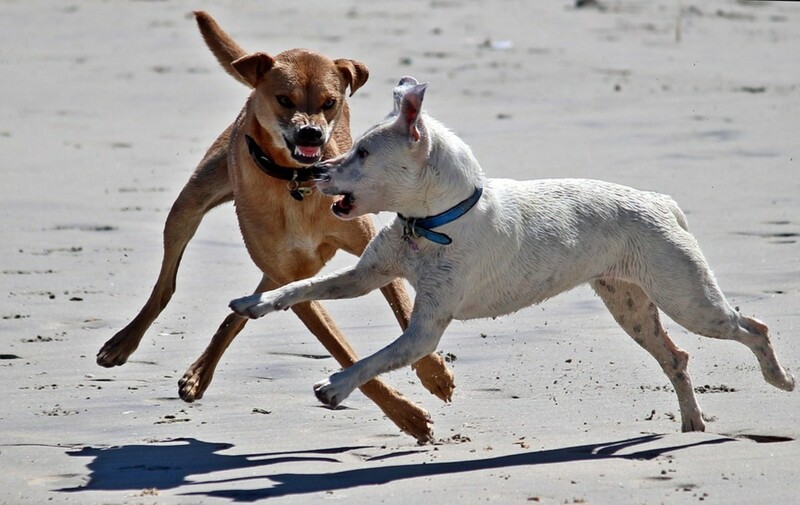 Some dogs seem to give off a submissive signal and invite attacks from other dogs. I used to work with a Pitbull who was like that and although he could fight he was abused by a larger female dog in the household and always seemed to be nervous. The best solution to working with a submissive dog is walking around prepared. You want to practice avoidance but that does not always work. Carrying a strong pepper spray that is safe on dogs almost always makes them back off. If your dog has been attacked, what did you use to protect him? Excellent article, Martin, and I thank you for publishing it. I have Cavalier Spaniels, which are bred to be submissive and thereby seem to attract aggressive dogs. We have been attacked at least 5 times over the past 10 years, which is 5 times too much: 1) German Shepherd off lead ran from backyard of house we were walking by; 2) German Shepherd on lead, dragged owner; 3) Off-lead mutt; 4) another off-lead whatever; 5) Pit Bull at a Petsmart. And we live in suburban DC, not a place where this is to be expected. Thankfully, the first four attacks were thwarted by, as you say, getting in between the attacking dog and our own and kicking, pushing, commanding them away. I thwarted a GS attack when I was young by confronting it and commanding it to back off. Worked in each of these cases. However, the Pit Bull attack was crazy. An idiotic rescue operation actually had this dog in a Petsmart. As I walked my dogs down an isle, the handler let it approach my dogs, saying "He's so nice!" I told him to stay away but it was too late: the Pit lunged and grabbed by Cavalier by the entire head, then started thrashing and pulling. The handler stupidly tried to pull its mouth off, while the rest of the idiots uselessly sprayed water on it (no vinegar, as you mentioned). I didn't know what to do other than I was not going to let this beast murder my dog. As it -literally - lifted my dog by his face, I placed my hands around its head and pushed it down to set my own dog back on the ground, then, holding my hands on either side of its head, I sunk my thumbs into both its eyeballs. First a bit, then more and it immediately let go. I cursed the moron and ran my dogs out of there. So, I humbly suggest you include gouging the attacking dog's eyes as an effective means of stopping an attack. Martin, thanks for your great list. I use avoidance as my first line of defence when walking dogs, always trying to veer off when I can to avoid any conflict before it can even happen. I have had dogs all my life and I personally think that prevention is better than cure. 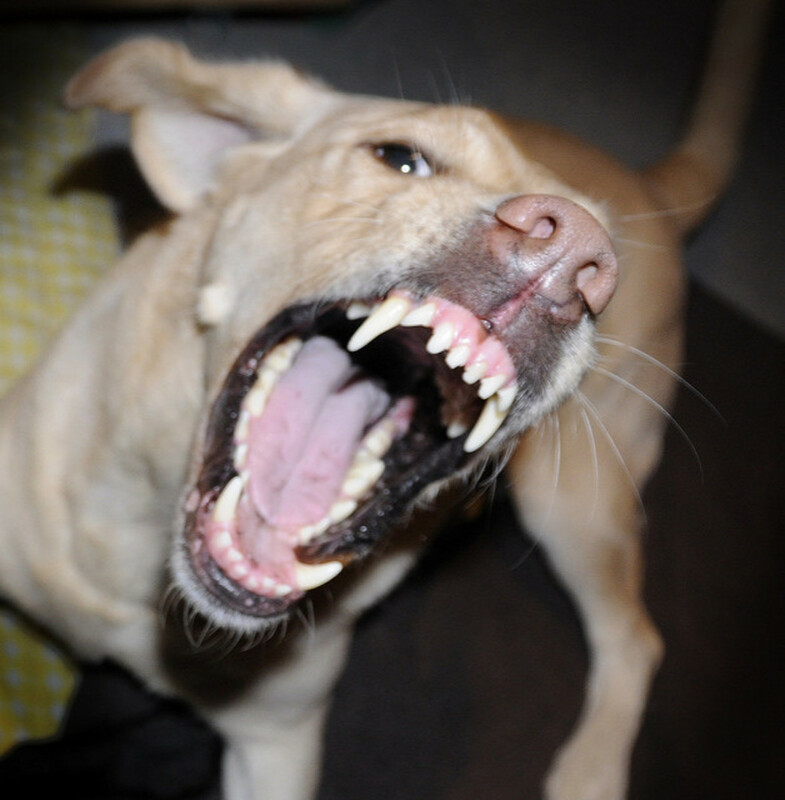 Using force against another dog is not only excessive but can escalate the problem. 1. If you dont trust an oncoming dog, put the leash on and make a wide berth around it and place yourself between your dog and the other dog. Always keep your eye on it as it can attack from behind. 2. In my experience it is not always the breed that is the issue, it is sometimes the owner. 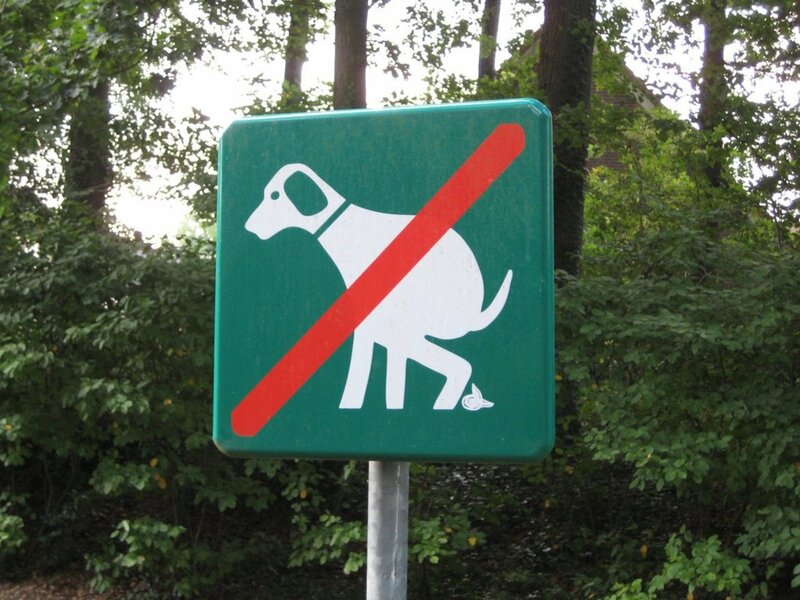 Try gauge whether the owner is conscientious about his dogs mannerisms or not. Is he relaxed, aggressive or pensive? 3. Yes, some breeds I steer clear of anyway- alsatians, rhodesian ridgebacks, huskies and any other larger breed dogs with a potentially aggressive or dominant nature. Or unless I see them playing with other dogs. 4. 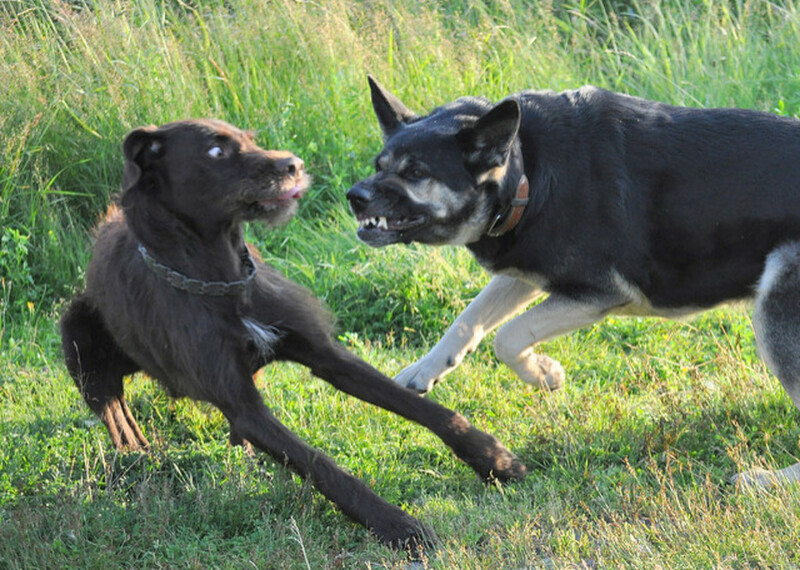 If the dog is showing signs of aggression and if possible, try keep your dog behind you and step forward in a confident manner towards the dog, facing it. This creates distance between your dog and the other- it can also come across as a show of dominance and can cause the other dog to step back or rethink its actions. It also tells the owner you not happy with the situation. Some owners will be helpful, others not. 5. Talking in a commanding voice- stop it, no are easy and sharp to a dogs ears, not shouting in a loud commanding voice can help as well. Shouting can raise the alarm factor. 6. 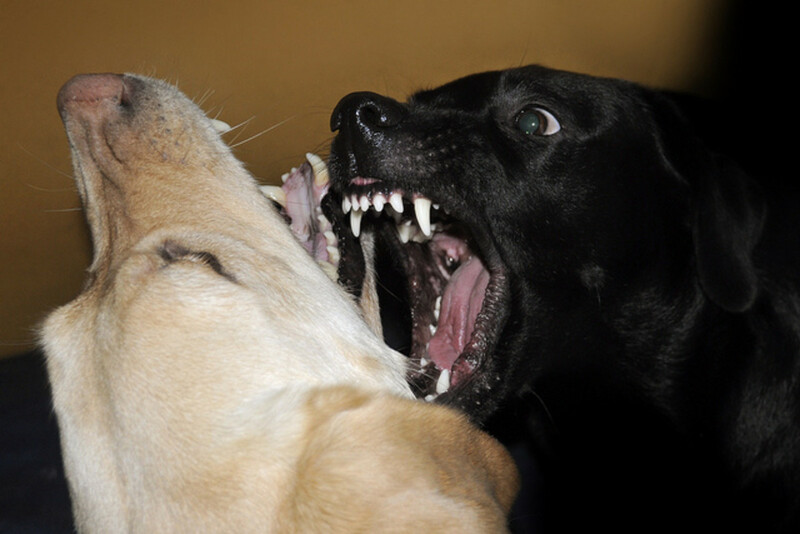 If the dog raises its hackles, bares its teeth, or appears over dominant, calmly move away with your dog. If you do shout or appear panicked it can escalate the problem again. 7. Try learn or watch Youtube to get an idea what are the cues for an aggressive, frightened or overly dominant dog....next time you will have a better idea of what you dealing with. At the end of the day there is no one way to prevent attacks, the best is to avoid dogs that you dont feel comfortable with or around. Move away quickly but calmly. Trust your gut and try enjoy the walk without being too paranoid. Sherry, I hope you are both okay. My baby was attacked last week. All I could do was keep trying to pick her up. Once I got her the larger dog kept jumping and clawing on me. It grabbed her by the hind end and pulled her down. The dog proceeded to shake her like a rag doll. It was horrible. I was not prepared. Thank you for your article. I will learn and be prepared. I lifted the staffs back legs and she released my dog. fortunately the staff liked people so I did not get bit,staff just did not like other dogs. the water bottle idea is a good one , prevention is key in these situations you have to remain alert and know body language to stop attacks before they start. But you have given some great suggestions. I usually carry water spray bottle and have sprayed water directly at the dog's face on two occasions and on both the occasions it was my dog.